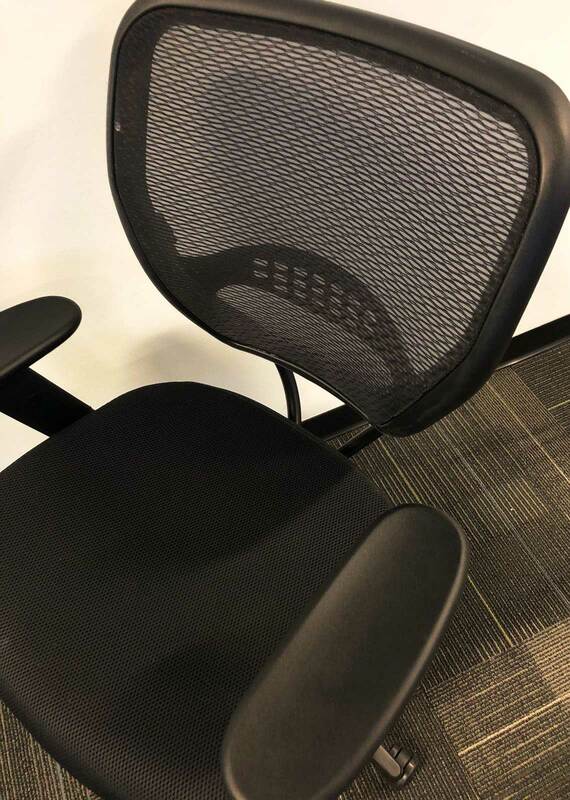 In search of a used black mesh back task chair? We’ve got you covered! 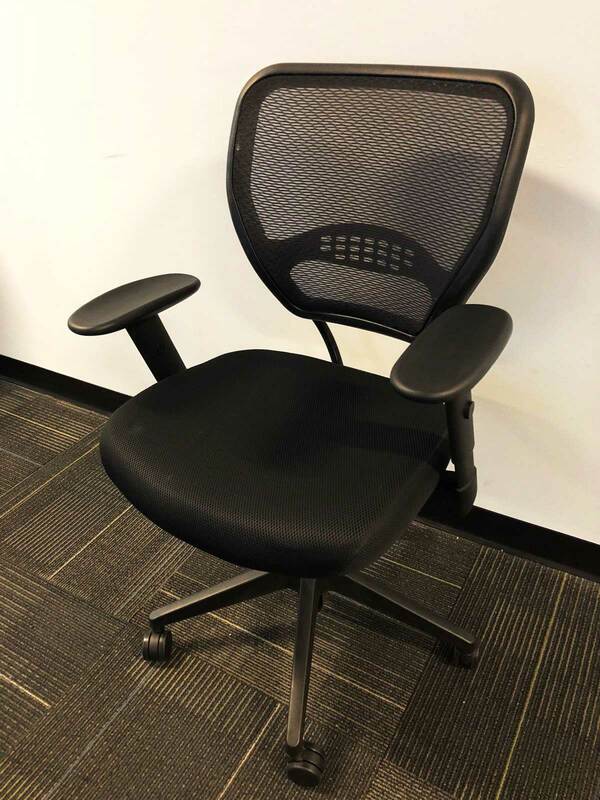 New inventory of Office Star black mesh back task chairs just in! 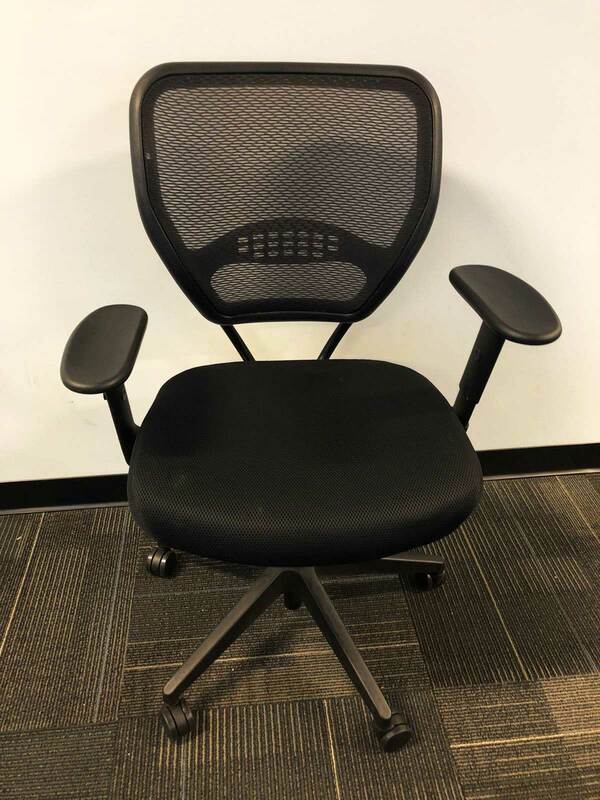 Take a look at our pre-owned mesh back chair inventory at our warehouse of used office task chairs Orlando. 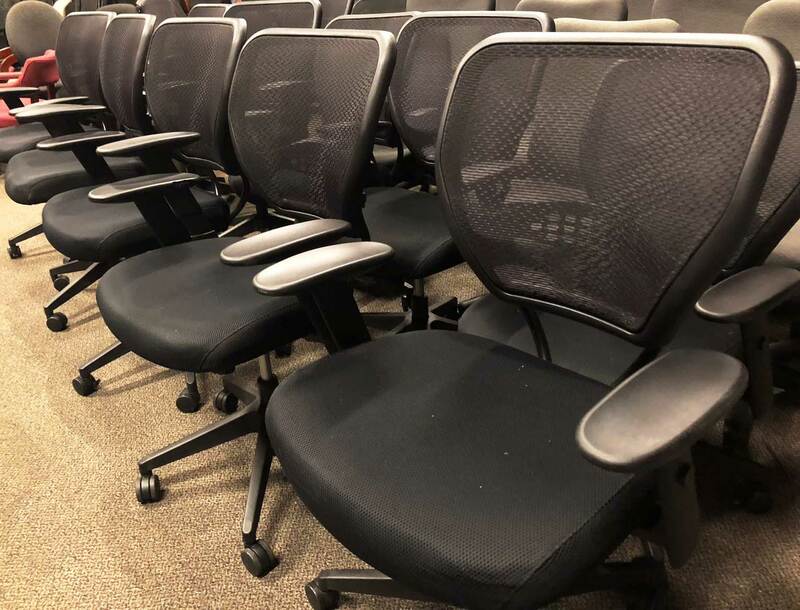 Florida businesses save tons of money buying mesh back chairs at Office Liquidation Orlando. 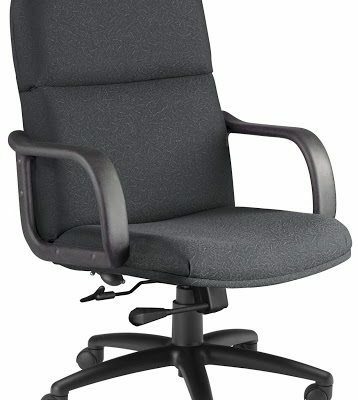 5500 Professional Black, Back Managers Chair with Black Mesh Fabric Seat. We haver large quantity available, deeper discounts with larger orders. 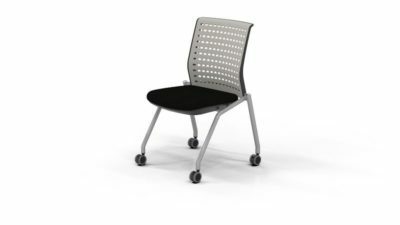 This is a mesh back Office Star task chair that has black mesh back and a black base. 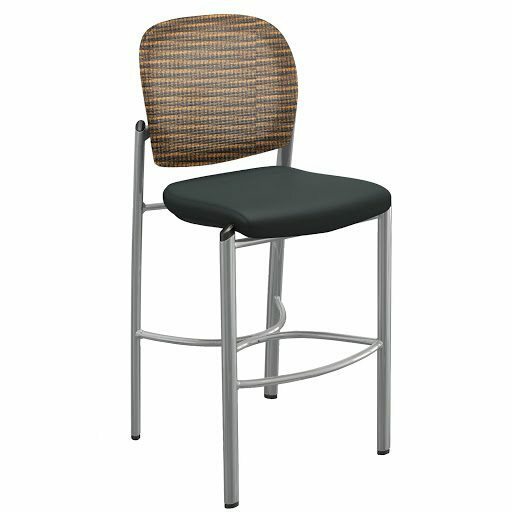 For comfort it has a padded seat and arm rests as well. 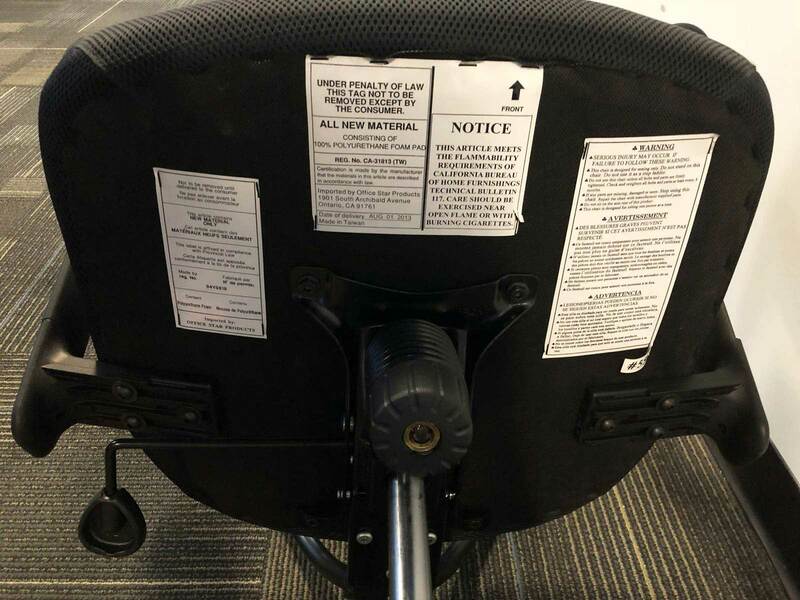 Locate pre-owned Black Office Star task chairs from Office Liquidation Orlando Florida.